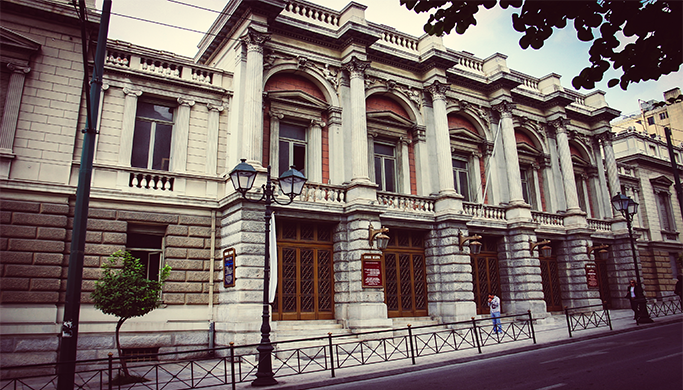 The national theatre of Greece was founded in 1901. 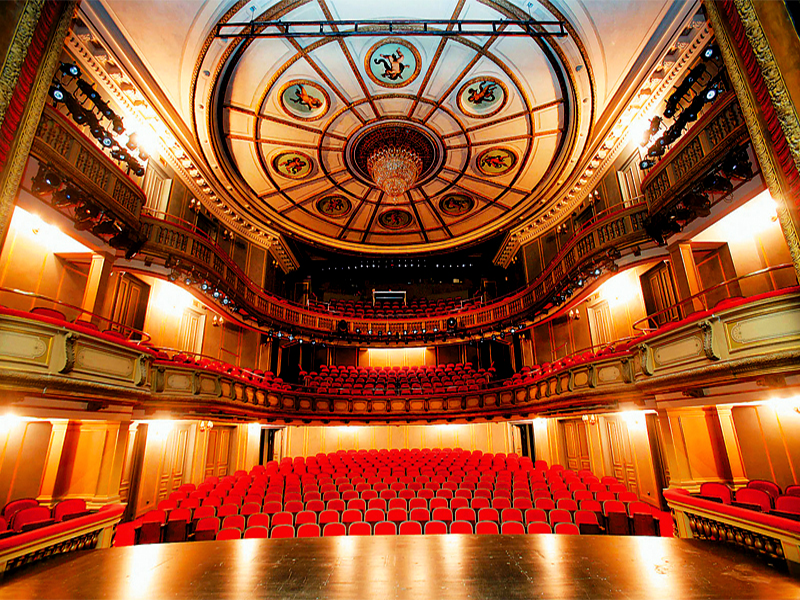 The building complex consists of the 19th century neoclassical masonry building of Ernst Ziller (1873-1923) where the central stage of the theatre is located and the new stage which was constructed in 1960. The new design concerned the complete refurbishment of the buildings, the creation of a new stage and all the relative new infrastructure installations. Due to the significant access limitation and visitation to the existing M/E areas, new MEP rooms were constructed: Electric room, Boiler room, water supply room and new installations at the rooftop of the building. 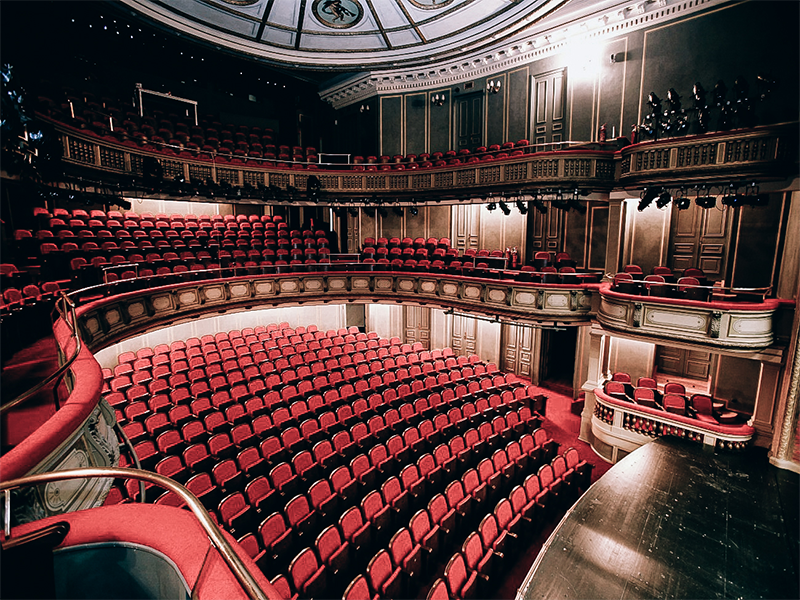 Detailed design in all MEP installations including theatrical equipment installation: design of technical stage, theatrical lighting and audiovisual installations.